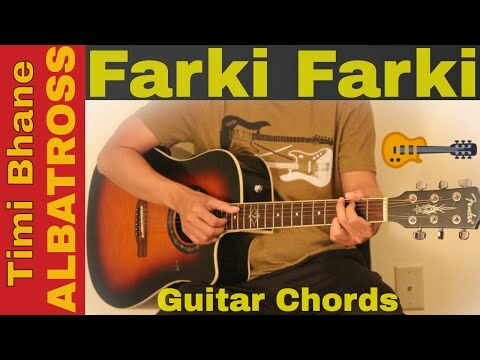 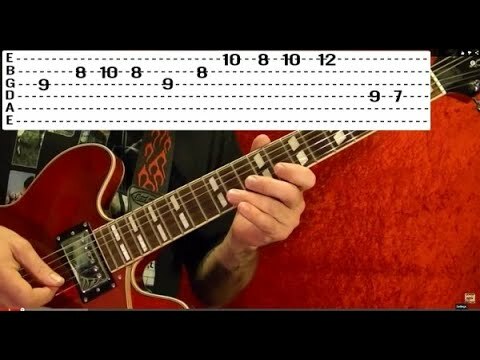 First Electric Guitar Lesson - Free For All Beginners - Amp Settings - by Marko Coconut - Really Learn Guitar! 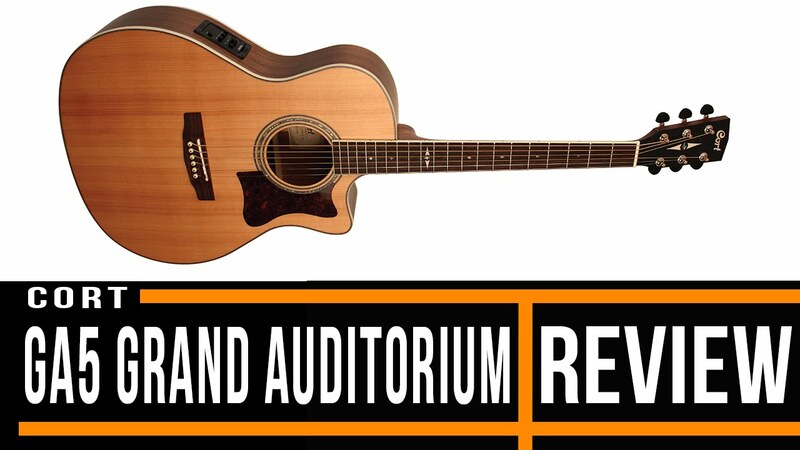 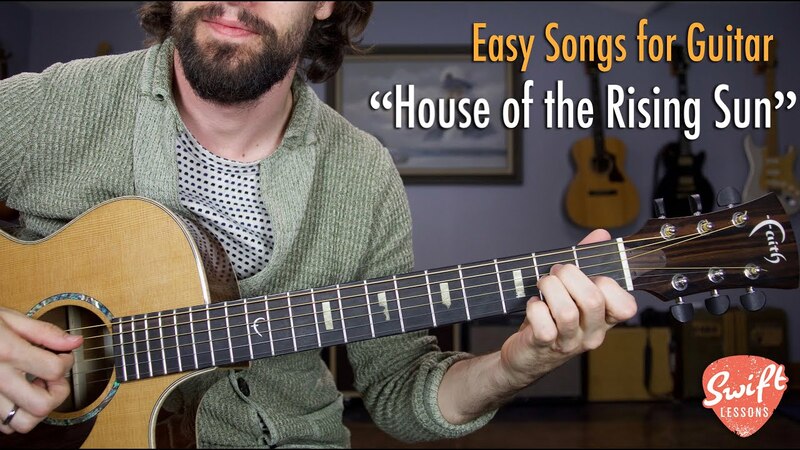 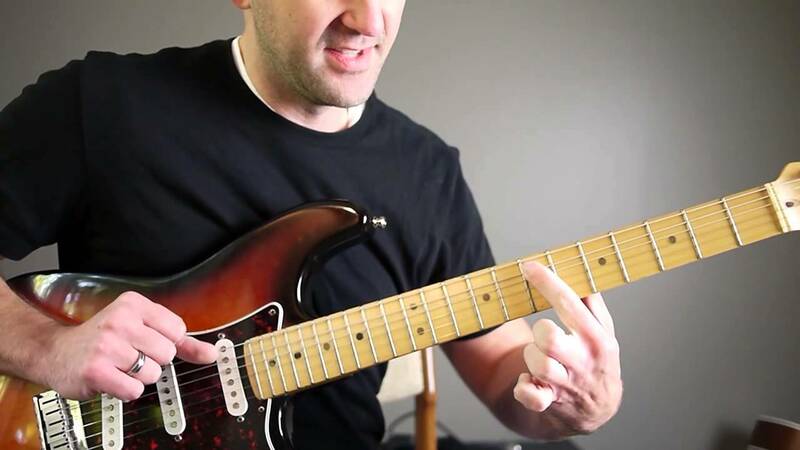 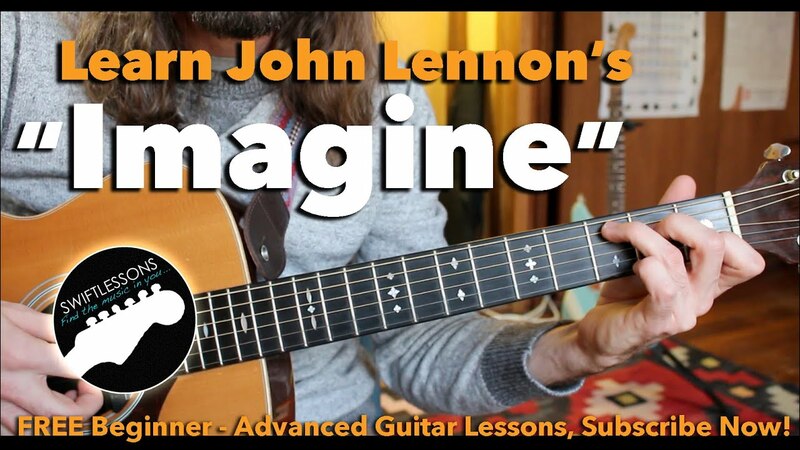 Sample Video from GUITAR DVD #1 Beginner Basics and Beyond – Run Time 3 hours 9 minutes. 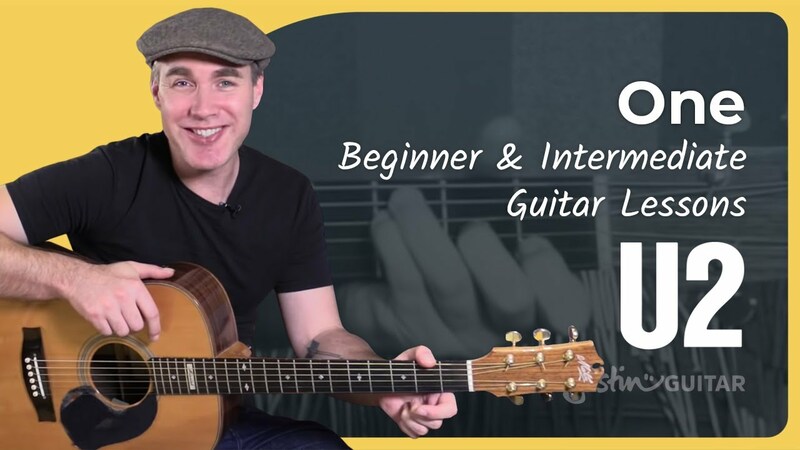 markococonut.com – The proven content was designed by Expert Guitar Instructor Marko Coconut to be the FASTEST and EASIEST way to learn to play, GUARANTEED! 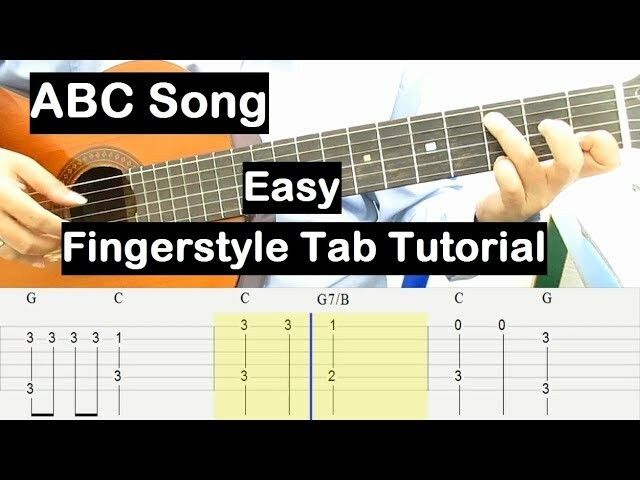 The student will learn to read guitar music with notation, TAB and charts. 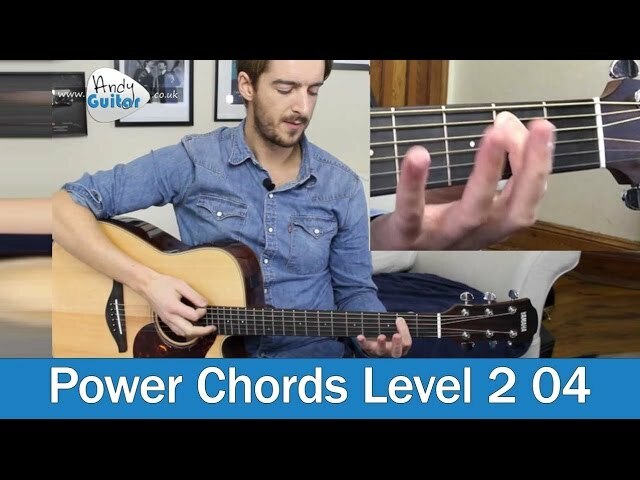 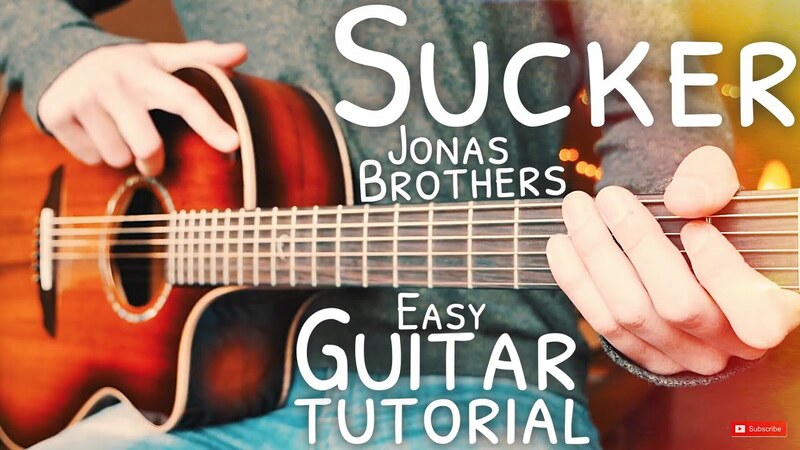 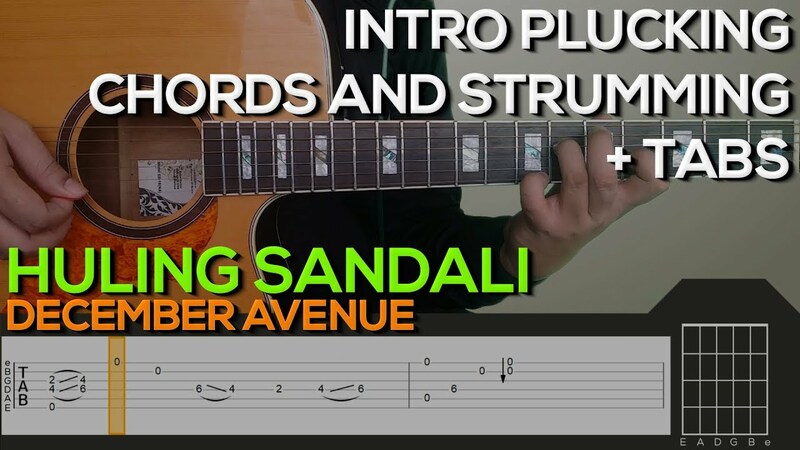 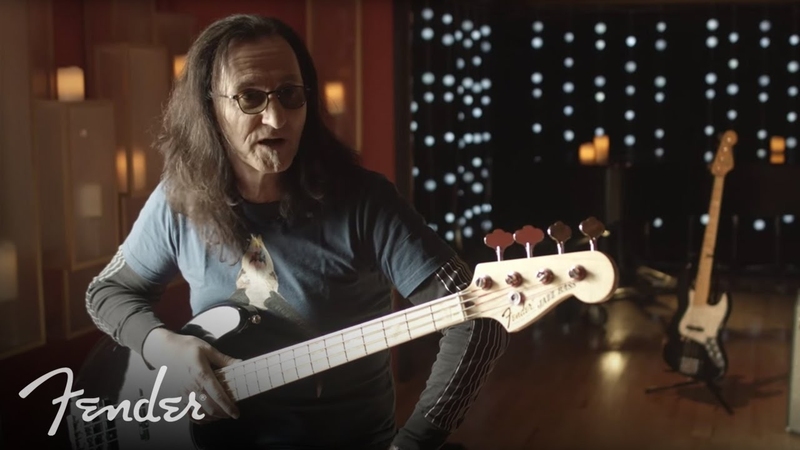 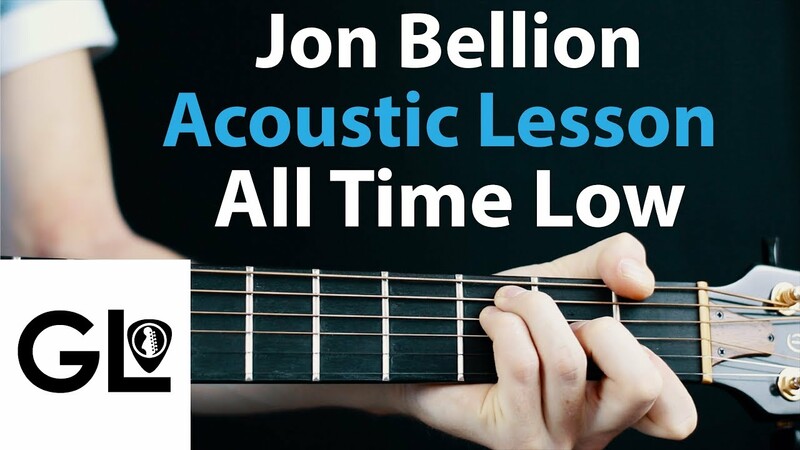 The method is geared to allow the viewer to start playing instantly, learning individual notes, then progressively builds up from partial two string chords to full, six string chords. 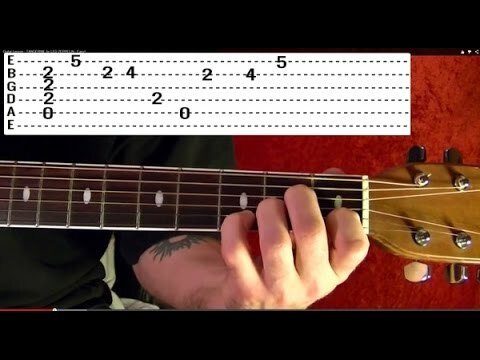 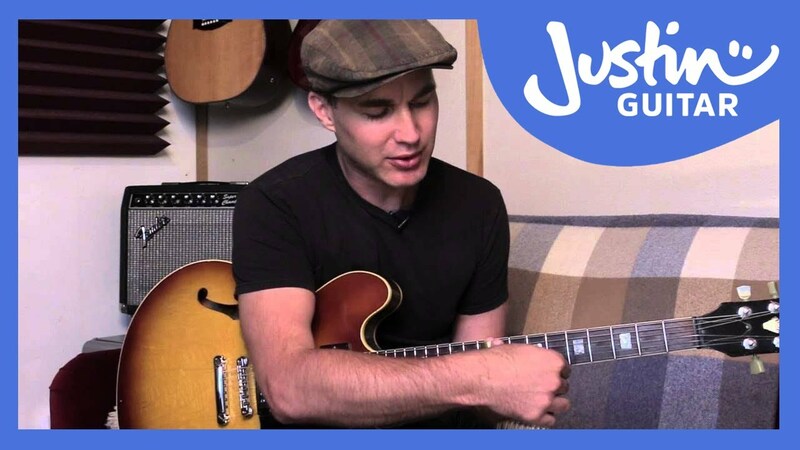 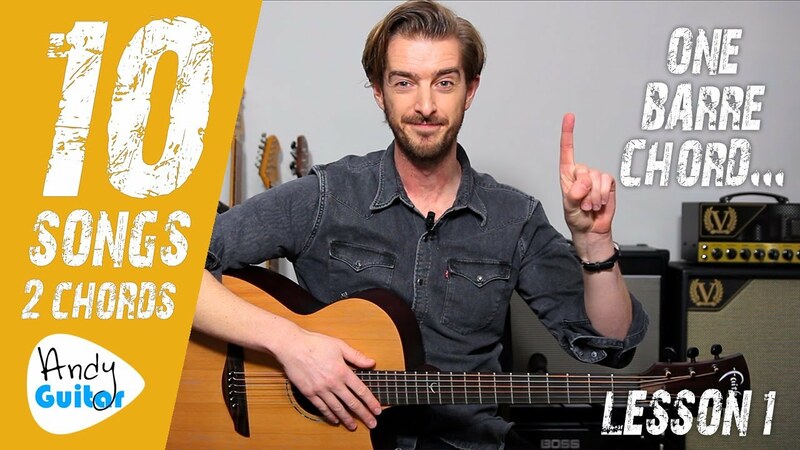 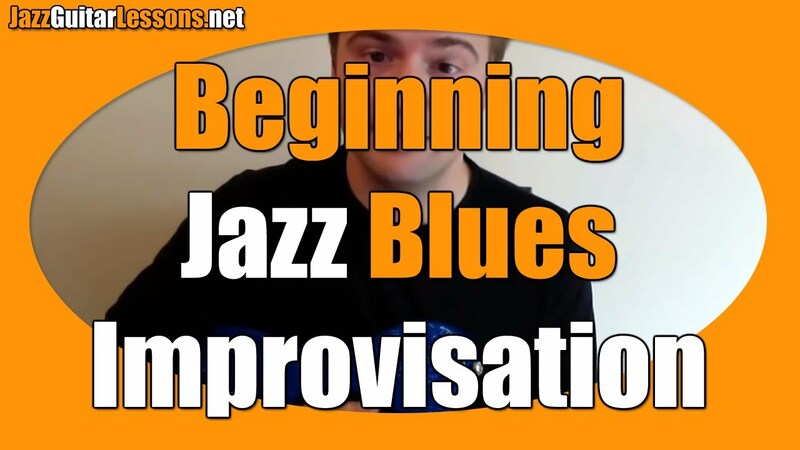 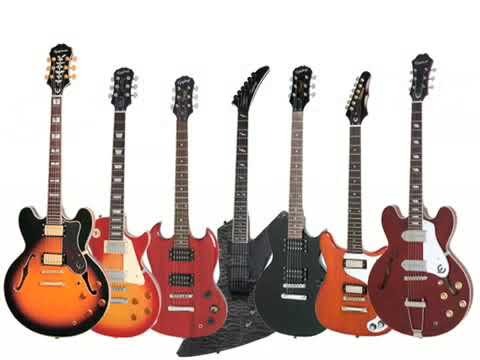 In part 3 of this video, the student will graduate to learn their first 5 SONGS in the most popular music styles, including Rock, Blues and Country!